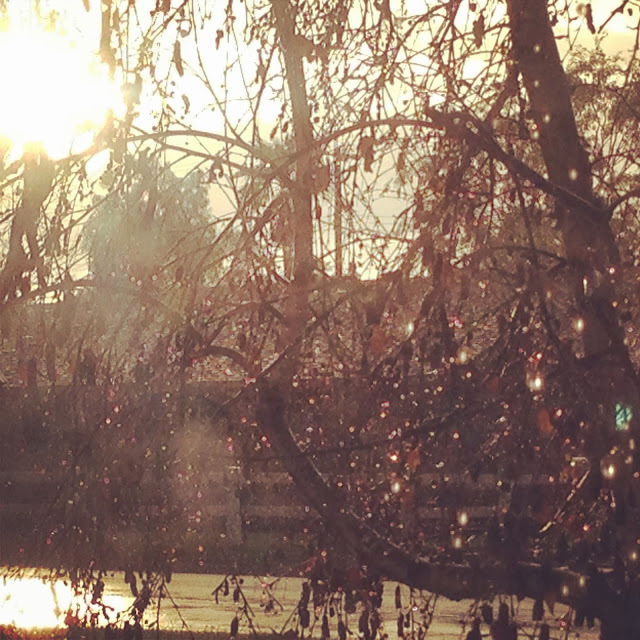 I love rain in Southern California! We don't get enough if it. 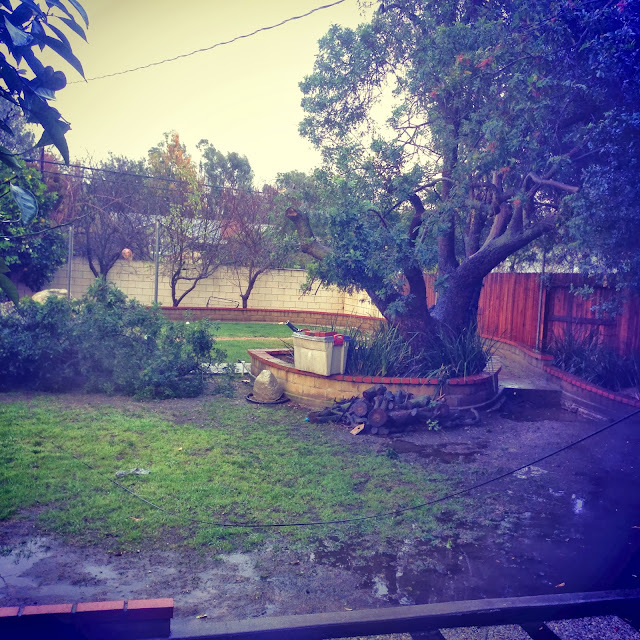 But this morning I awoke to a down Pepper Tree (sniff, I love my tree) in my backyard. It took down our Power, Wifi and TV lines. So no blog post today. 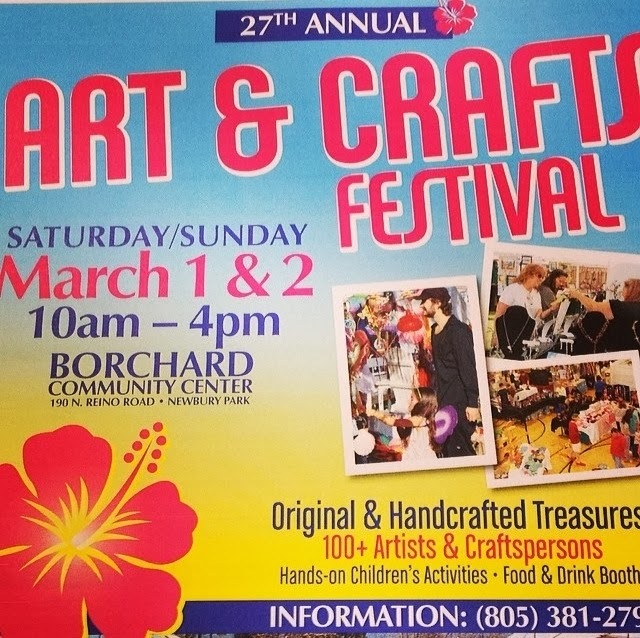 Come and visit with me TOMORROW and Sunday at the Borchard Boutique!! Enjoy these views of our So Cal Rain! !